Spring is in the air, which means it’s time to start planning your first barbecue of the season. But before your guests arrive, don’t forget to stock up on appliances, décor, and other BBQ essentials at your local Costco Wholesale! 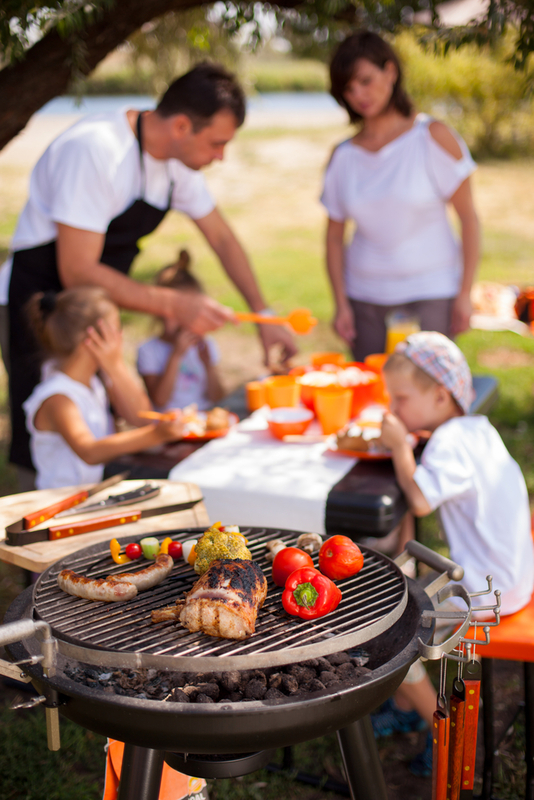 Whether you’re looking to transform your lawn into a backyard oasis or just need the essentials, Costco will help you throw the best barbecue the neighborhood has ever seen. For instance, they offer a full range of grills and grill accessories from industry-leading brands like Kitchen-aid® and Pit Boss®. With this gear in hand, your guests are sure to come back for seconds. Costco also carries large awnings and elegant outdoor furniture sets, perfect for lounging and enjoying the beautiful weather. Shop BBQ Essentials at Your Local Costco! Take advantage of what the season has to offer. Visit your nearest Costo today. For even more seasonal appliances and stylish furniture sets, check out the wholesale membership warehouse online.